We have elected a new committee. 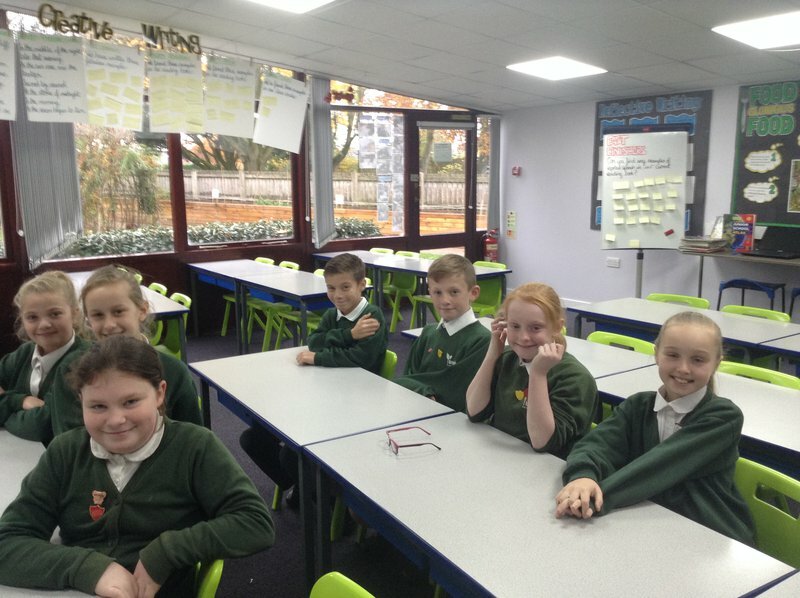 A group of highly intelligent pupils from Year 6 have been chosen to be this term's sports committee. They are Darcy, Georgia, Victoria, Alexis, Millie, Harry , Archie and Chantelle. Their job is to represent all of the pupils in school and the sporty activities they do and to report back on everything that happens over the next 8 weeks.